Whole Foods Market’s sale of bunny meat (same breed as pet rabbits) is drawing widespread criticism. 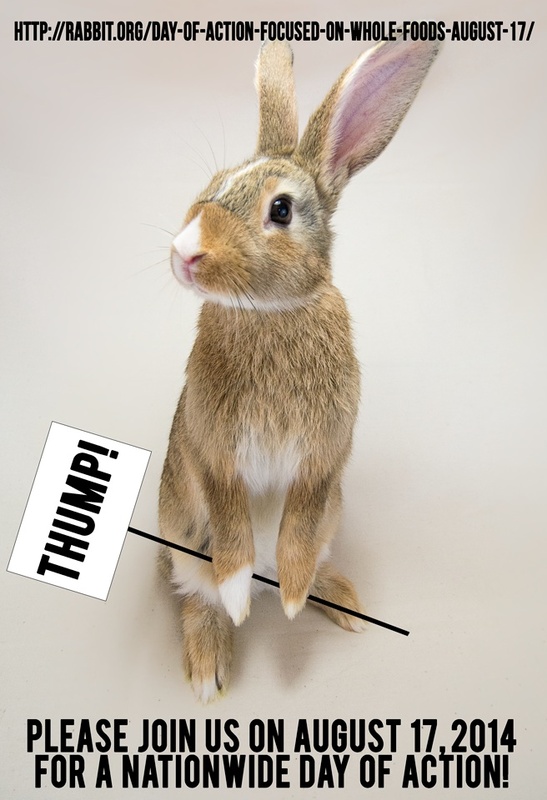 Over 70 businesses, humane societies, animal rescue groups, as well as 10,000 people, have petitioned Whole Foods Market to immediately stop the sale of rabbit meat. 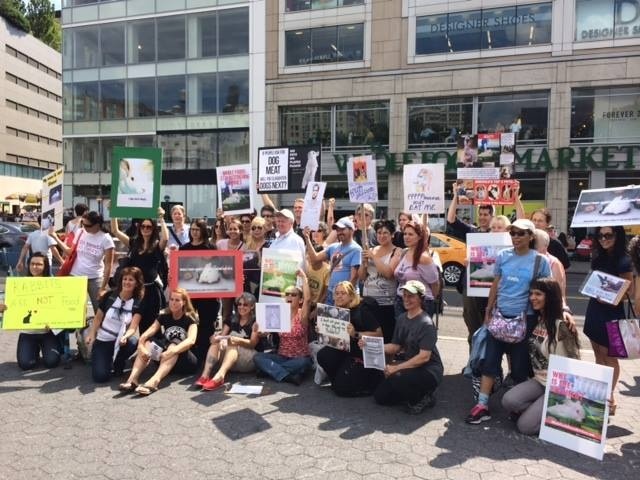 On August 17th, community protests will be held outside 40+ Whole Foods Market locations nationwide (http://rabbit.org/day-of-action-focused-on-whole-foods-august-17/). 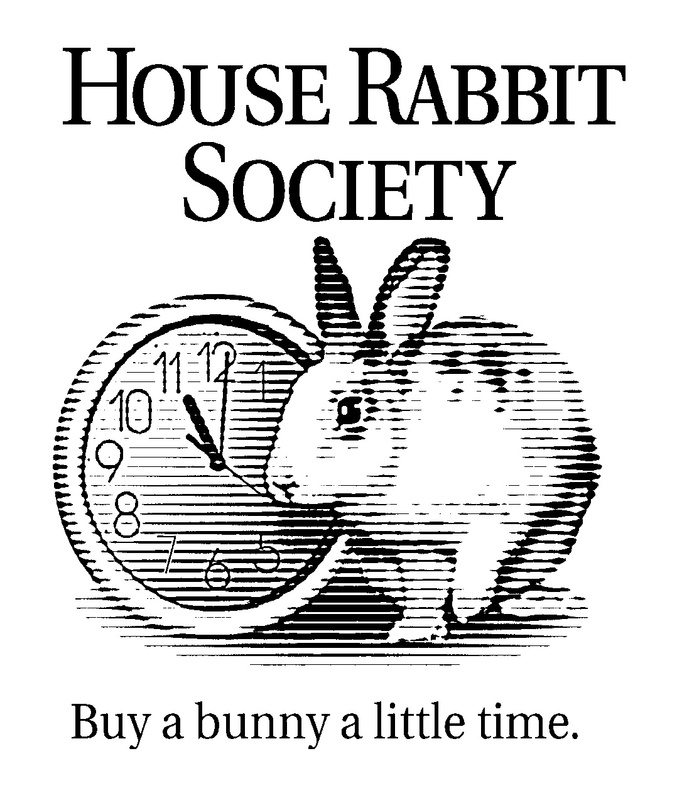 According to the 2012 American Pet Products Association (APPA), 2.5 million households now live with pet rabbits. 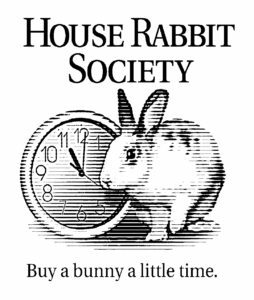 A phone survey conducted of 39 Northern California Whole Foods Market Stores revealed that only one of 39 store managers interviewed were aware that they were selling meat from domestic rabbit breeds. Most believed the meat came from either wild rabbits or from New Zealand. Most employees said they were very unhappy about the decision–especially those employees who have shared their lives with pet rabbits along with cats and dogs. 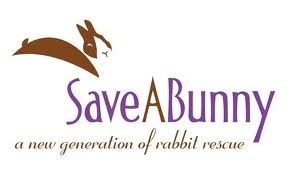 For further information, please see http://www.saveabunny.org/stop-whole-foods-rabbit-meat and http://rabbit.org/tell-whole-foods-to-stop-killing-bunnies/.